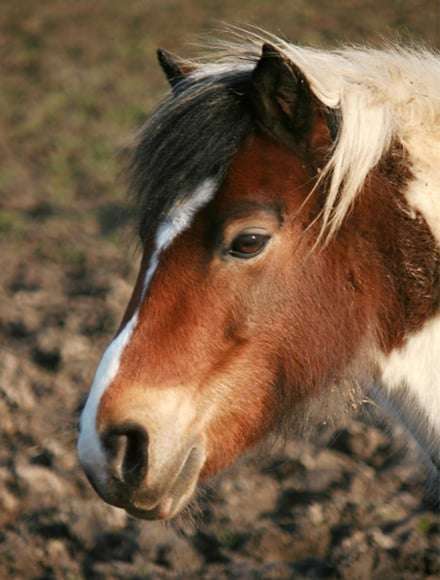 Following the sad loss of a much loved pony we used the name Elvis to make people laugh. However, as fewer and fewer children have heard of The Elvis the laugh is now on us! Our Elvis is 10hh 3 and arrived with us in June 2005 aged 7yrs. He remains the cutest thing on 4 legs and is loved by children doing their first pony ride, taking lessons, or participating in a children’s birthday gymkhana. We dare you not to fall in love!